This violet diode is better than BDR-209 and S06J. However, the beam quality is lower than that of a single mode diode. Juicy That's very attractive output for that wavelength, certainly the brightest looking 405 I've seen in pictures. I recommend R200 Chinese driver or SXD driver 1amp. My driver is R200 chinese driver 930ma ~ 1A. 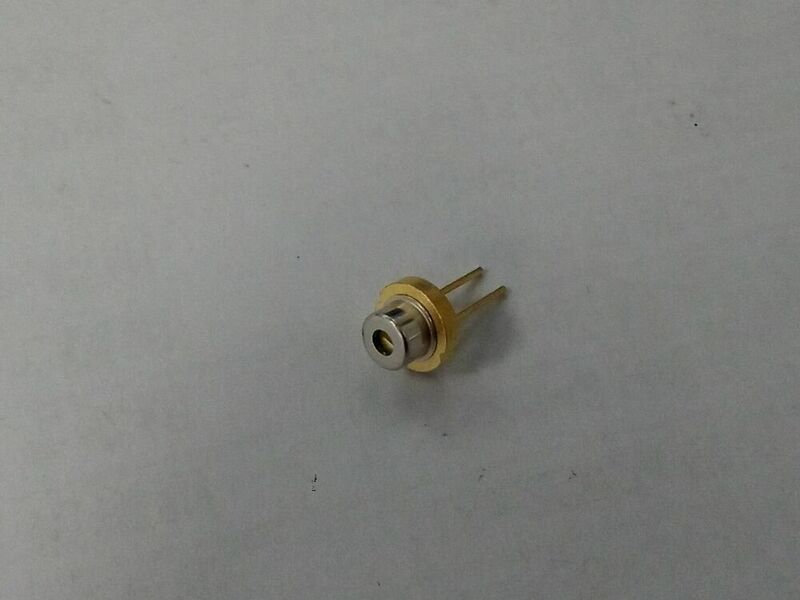 GH04W10A2GC diode. 1.3w 414nm with G7 lens my build. 5sec use 10sec rest. Molded glass aspheric collimating lens likely made by Geltech®, similar to the popular G-2. It is glued into the module and pre-collimated. You can see the extracted lens in the last picture. 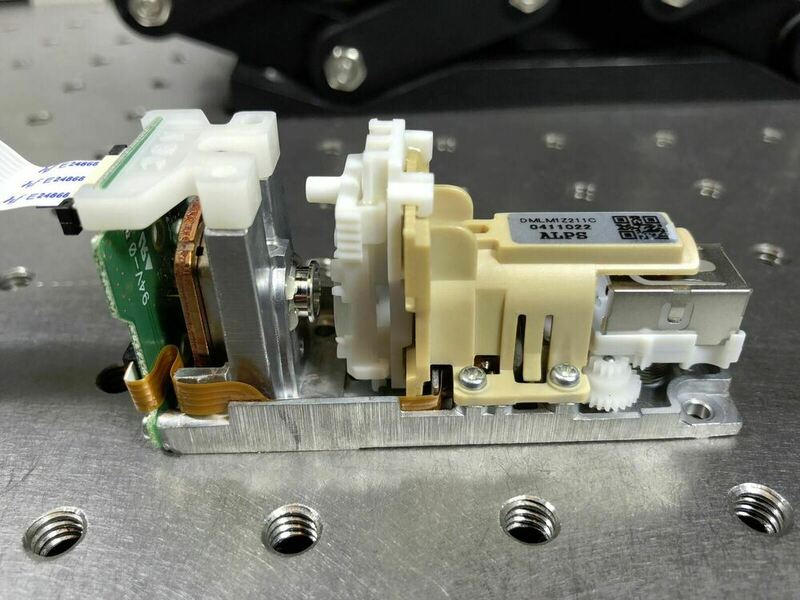 High-power, multi-mode 405nm laser diode. We see fake doctored data sheets on China listings quite frequently. I bought this last year I ordered it with 2W output, but I could not be satisfied with NDB7675. edit: whoops the BDR sample I have is a 3.8 not a 5.6.. mystery deepens.